The last component of our program, education, goes hand-in-hand with surveillance in ensuring beneficiaries continue to use wells long after they are installed, and that they eventually are able to maintain the wells without our help. 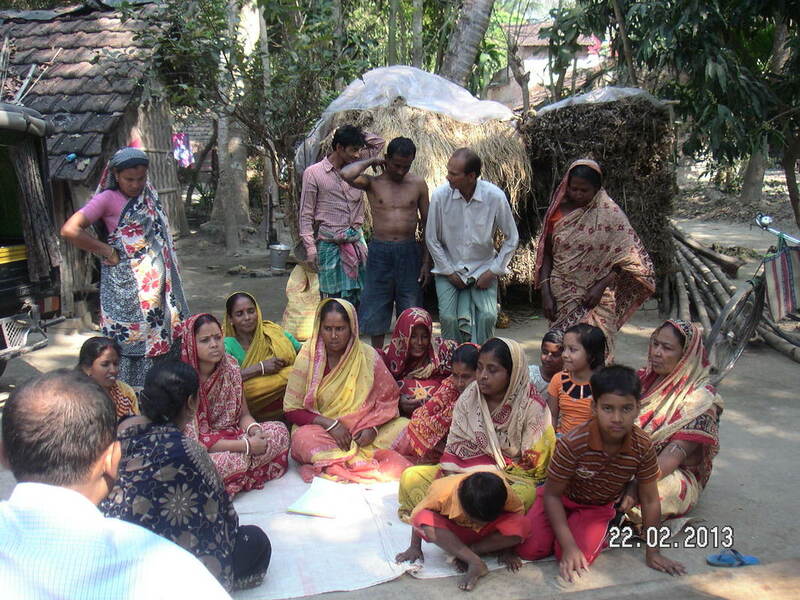 All the field staff are engaged in conducting awareness meetings before and after construction of new wells, in addition to village health meetings in each community that also may include door-to-door campaigning in certain areas. Projector programs are held in schools and communities to educate on the importance of not drinking arsenic-tainted water and on other water and sanitation related health issues. 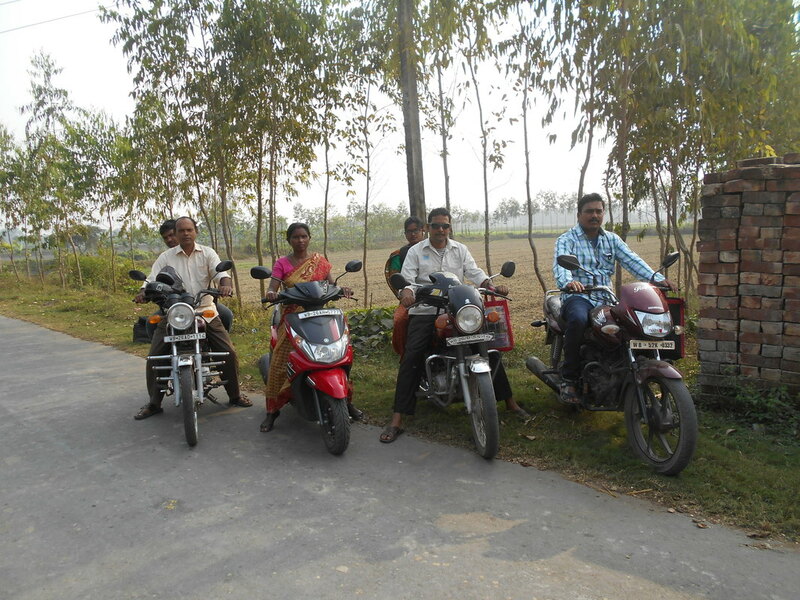 Blood pressure monitoring is also done of the beneficiaries above 25 years of age as requested by the communities. This is done during the health meetings. Projector programmes at schools are very effective. The school authorities cooperate and appreciate such projector programmes organized by the AWS field staff. 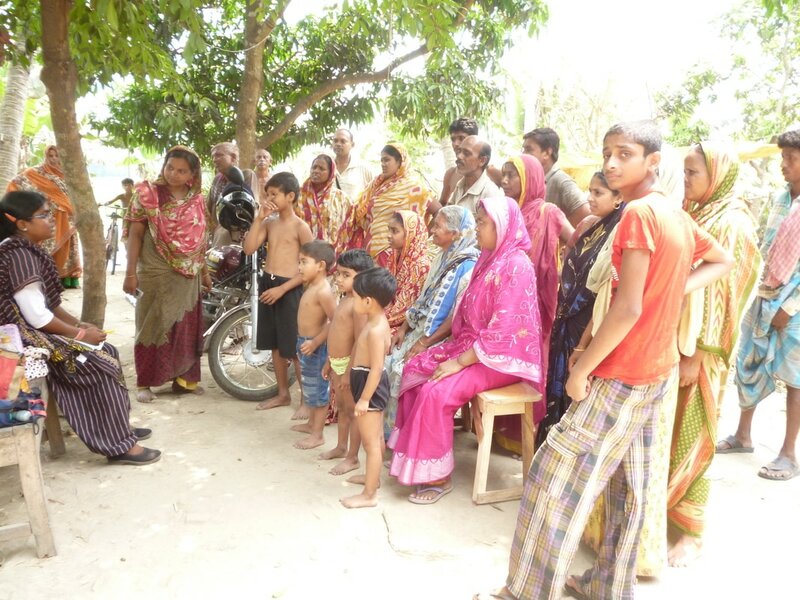 Farida bibi is talking to the community giving them information on health effects of drinking arsenic free water. At all the Projector Programmes, generally held on Thursdays, most of the field staff are present. 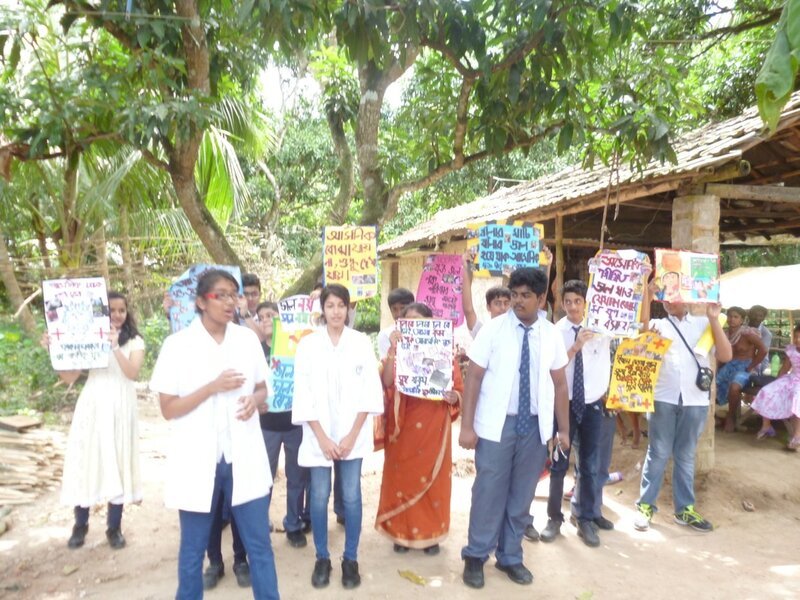 August 29, 2014: Street play organized by students of Laxmipat Singhania school from Kolkata to educate the villagers on Arsenic and its health effects. 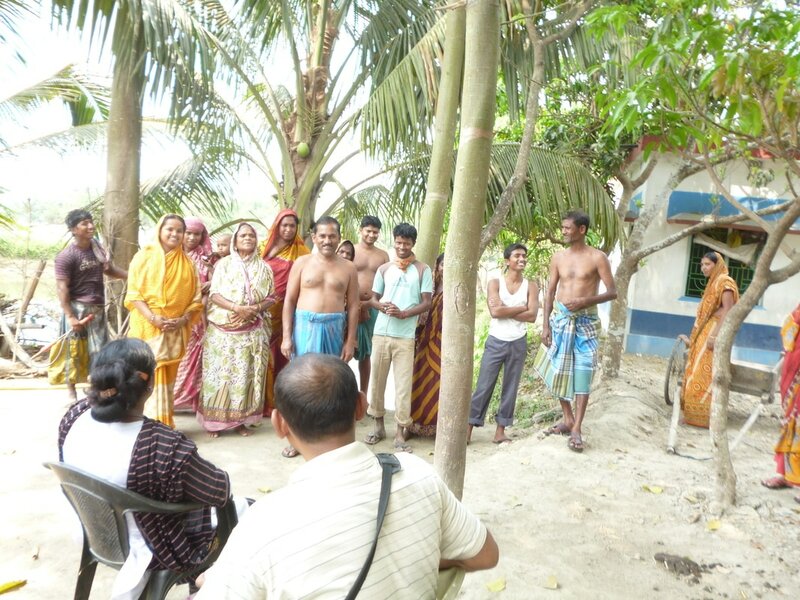 Village meeting for site selection at Gopalpur, Swarupnagar in April 2014.